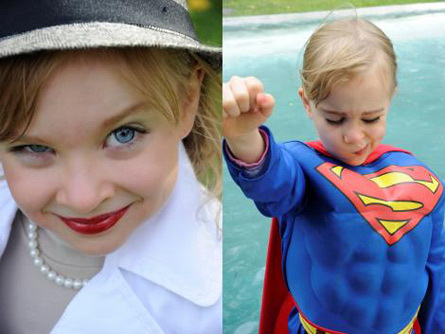 Search results for: "heidi lunabba"
Clothes make the man – but what about the child? Visual artist Heidi Lunabba’s series Twins investigates how clothes and other visual emblems are used to accentuate and define a child’s gender. If I were visiting the Stockholm Pride today (which unfortunately I am not) I would go to talk with Heidi Lunabba about her queer art project Studio Vilgefortis and face the fear of my own masculinity. 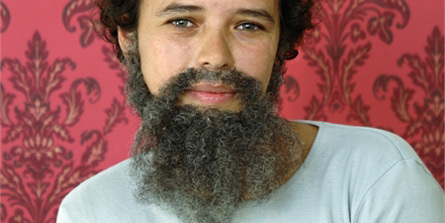 Artist Heidi Lunabba provides a beard for women and children. Her temporary studio at Åbo Klassiska gymnasium, Eskilsgata 4, Åbo, Finland, is open today is open 15-19. Change your looks and gender identity for a day. 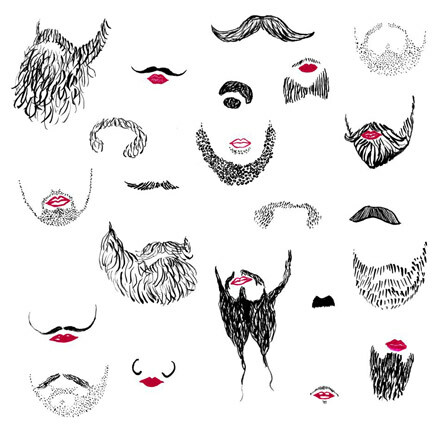 Queer artist Heidi Lunabba from Finland make beards on beardless people in her ‘Studio Vilgefortis’.